FILE PHOTO: A Bitcoin (virtual currency) coin is seen in an illustration picture taken at La Maison du Bitcoin in Paris, France, June 23, 2017. BEIJING - Chinese bitcoin exchange BTCChina will stop all trading from Sept. 30, as regulators crack down on the nascent cryptocurrency sector in a bid to stamp out potential financial risks. China has boomed as a cryptocurrency trading location in recent years as domestic exchanges had formerly allowed users to conduct trades for free, attracting investors and speculators who boosted demand. BTCChina, a well-known platforms for such trading, which also runs an international exchange out of Hong Kong, will stop registration of new users from Thursday, it said on its official microblog. “We will stop all trades on the digital trading platform starting Sept. 30,” it added. BTCChina said its decision was based on an early September directive from Chinese authorities, such as the securities and banking regulators, concerned over investment risks involved in cryptocurrencies. Investors in China contributed up to 2.6 billion yuan ($396.83 million) worth of cryptocurrencies through ICOs (initial coin offerings) in January-June, according to a report in state-run media that cited data from the National Committee of Experts on Internet Financial Security Technology. Regulators’ crackdown was sparked by fears that Chinese investors were speculatively piling into cryptocurrencies. Last week, they banned the practice of creating and selling digital currencies or tokens to investors to finance start-up projects. 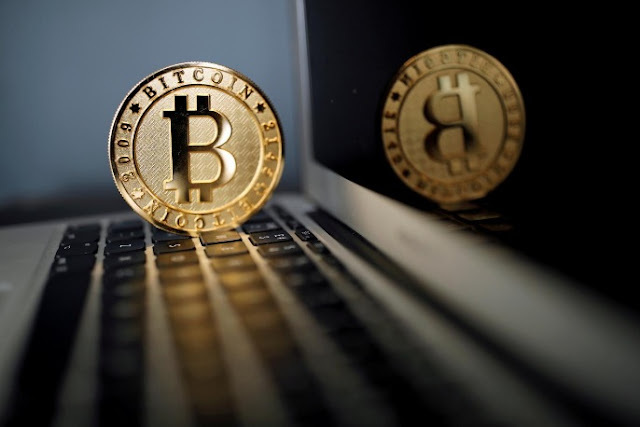 Chinese bitcoin exchange BTCChina will stop all trading from Sept. 30, as regulators crack down on the nascent cryptocurrency sector in a bid to stamp out potential financial risks.